KANATA, Ontario, December 4, 2018	(Newswire.com) - HubStor, an innovator in software-based cloud storage solutions, today announced new cloud backup capabilities designed to give enterprises better control and protection of their information. First, HubStor unveiled continuous data protection capabilities, empowering organizations to capture file changes as they happen on network-based file systems and within virtual machines. 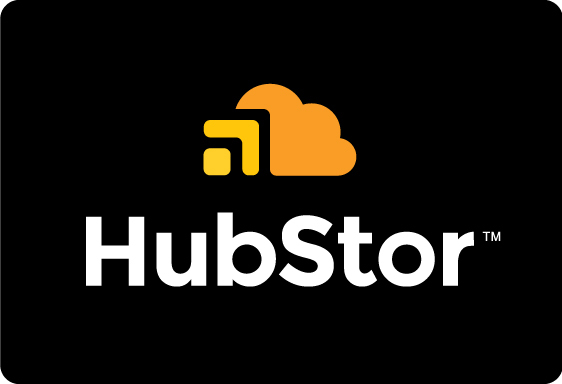 HubStor also added version-control policies to its cloud data management platform, enabling organizations to reduce demand for cloud capacity by condensing the number of file versions held in storage as data ages. Leveraging public cloud infrastructure for backup, archiving, and disaster recovery is an everyday use case propelling the adoption of cloud storage by enterprises. IDC forecasts the ‘data-protection-as-a-service (DPaaS)’ market segment will grow at a CAGR of 16.2 percent over the next five years.